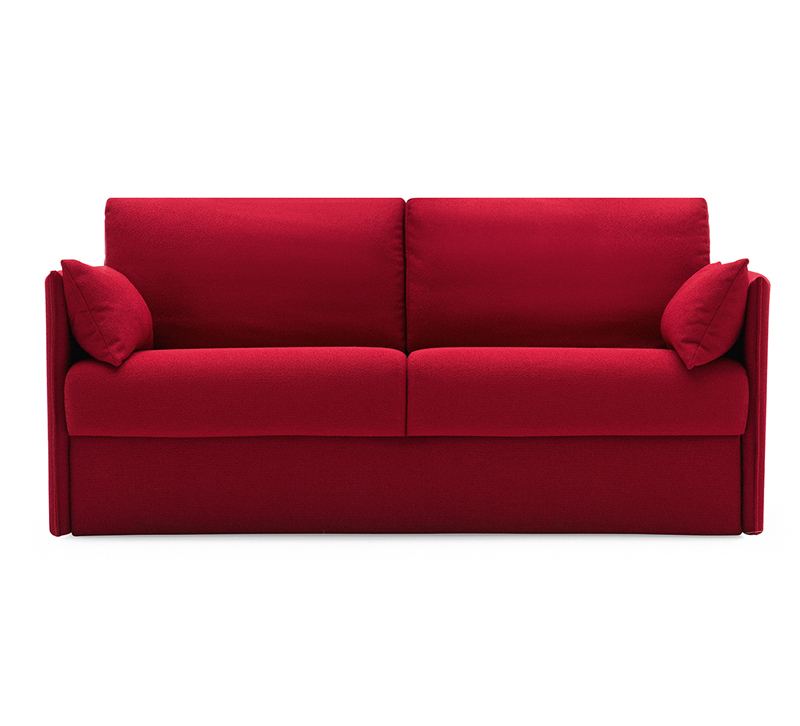 Calligaris' Urban sofa bed comes in a variety of shapes to fit even the smallest of spaces. This sofa can rapidly transform into a bed, complete with a mattress, without having to remove the seat cushions. Fully removable covers in the fabric version, partially removable in the leather version. Available as a chair, two- and three-seat sofa and sectional sofa.